Sending best wishes for a very successful run to Tom and the cast of The Way of the World, which starts previews tonight at the Donmar Warehouse. Official opening night for the restoration comedy is next week on Thursday, April 5th, and the play runs through May 29th. If you've been unable to get tickets, keep checking back, since returns and newly released tickets come up fairly regularly. Break lots of legs, everyone! The Donmar Warehouse tweeted a first look at the actors in the rehearsal room for The Way of the World. 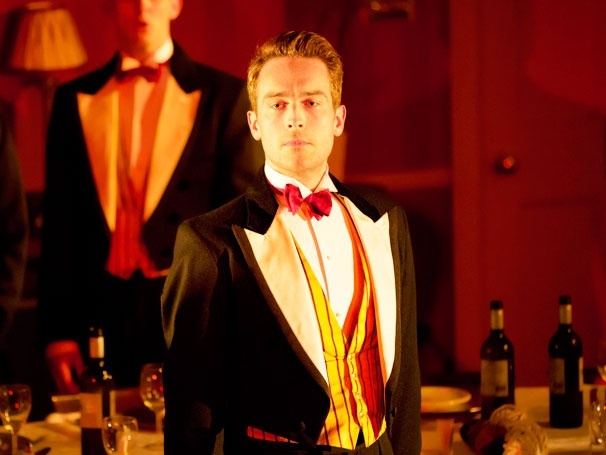 The play is being directed by James Macdonald and also stars Haydn Gwynne, Justine Mitchell and Geoffrey Streatfield. Tickets are hard to come by, but check the Donmar website often for returns, and sign up for their Klaxon mailing list to see if/when they'll release additional tickets. Previews begin March 29th and the play runs through May 26th,. 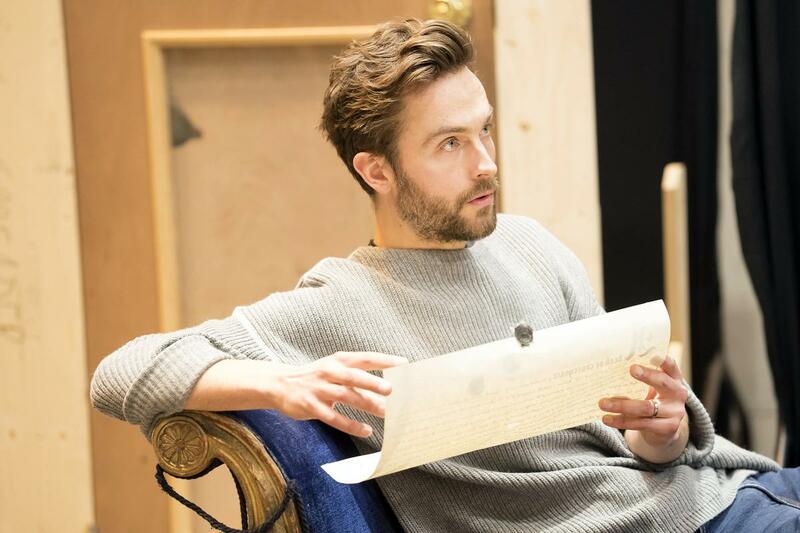 Welcome to the 2017 Tom Mison Advent Calendar!